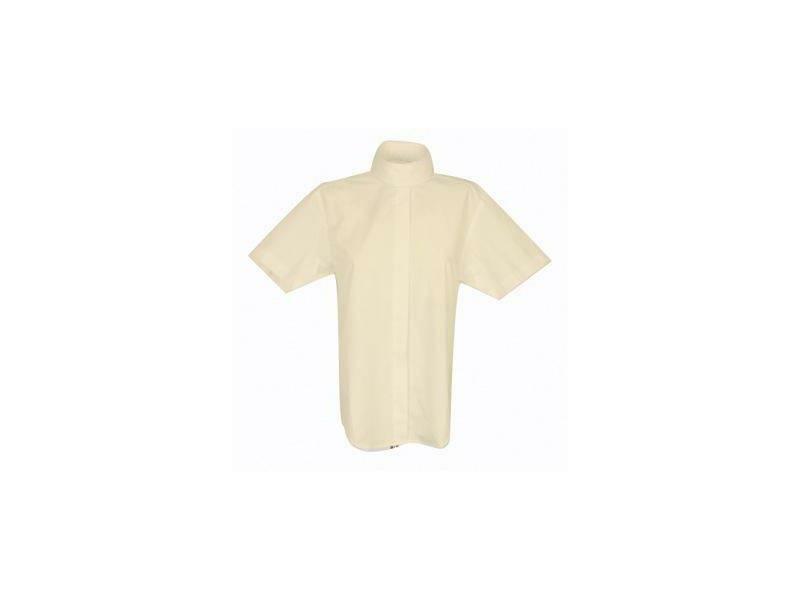 The brilliant Short Sleeved Stock Collar Show Shirt from Dublin is perfect for all riding activities, features include vented action back and a stock collar. 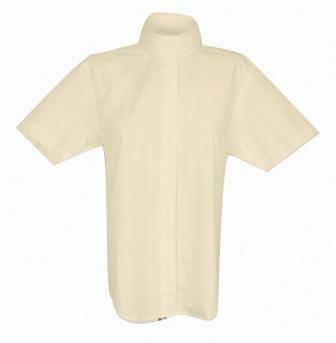 Made from a blend of polyester and cotton. 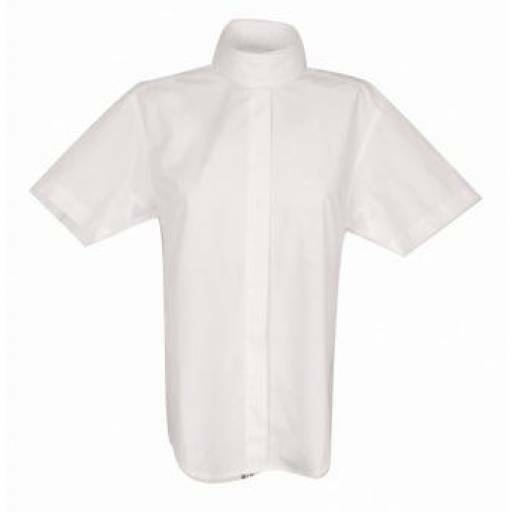 There are currently no questions for Dublin Short Sleeved Stock Collar Show Shirt - be the first to ask one!